3 Days until Opening Day!! 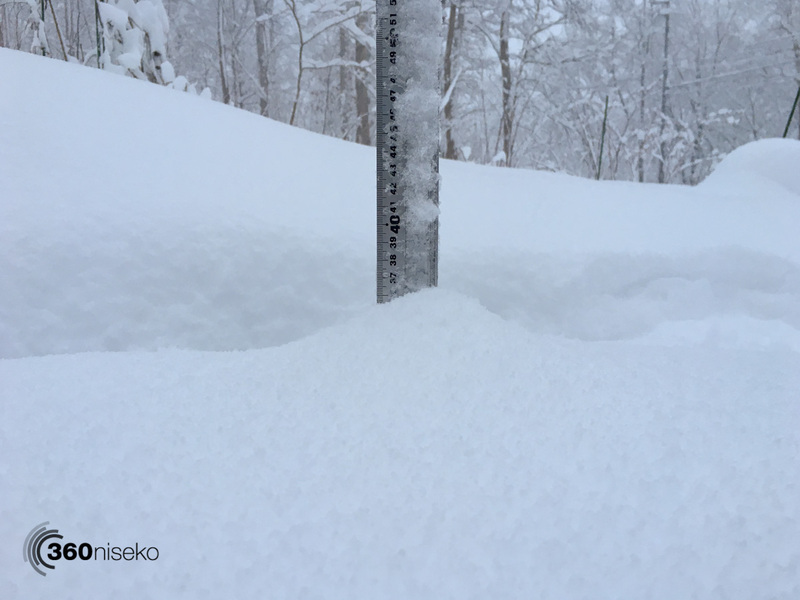 *35cm has fallen in the last 24 hours in Niseko. At 6:30 today the temperature was -8°C and it is still snowing. It has been an amazing 24 hrs of snowfall and the snowfall shows no signs of letting up with cold temperatures and continued heavy snowfall forecast all day. 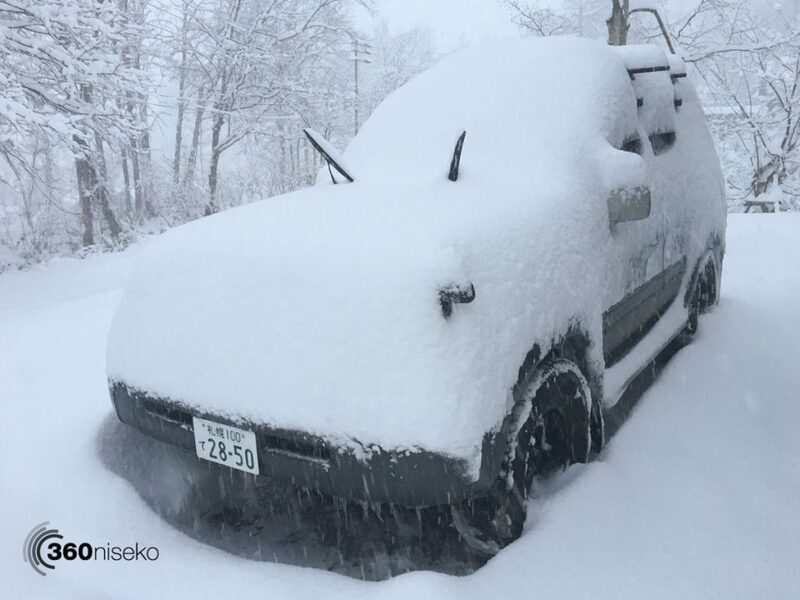 For those living in the Niseko region caution is advised out there on the roads – it will be very dangerous with low visibility and icy roads. Allow extra time to do whatever you have to do and allow for snow-clearing and above all don’t rush. Looking into the week ahead temperatures will remain cold at night however we will see a few warmer days and the usual early season temperature fluctuations will continue. At higher elevations the snowpack will remain relatively solid however at village level it looks like it will be a slush fest Tuesday / Wednesday.